The University of Georgia School of Law's 18 different clinical, externship and experiential learning offerings teach students about the law and being a lawyer through work on real problems in the real world. Students work alongside experienced attorneys, take seminars that develop their lawyering abilities and knowledge of the law, and encounter the ethical and practical realities of service to clients and to the public. Our clinical and externship courses hone students’ abilities as advocates, planners, drafters and neutrals. The wide range of practice opportunities encourages more informed and confident choices about careers after graduation. 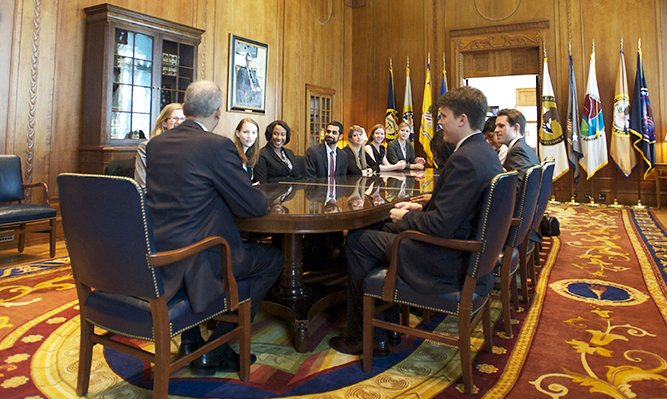 Students encounter the value of public service and deepen their commitment to clients and to justice. These courses create invaluable networking and career development opportunities. Finally, through careful clinical supervision, students develop practice habits that foster good judgment and careful practice as lawyers. 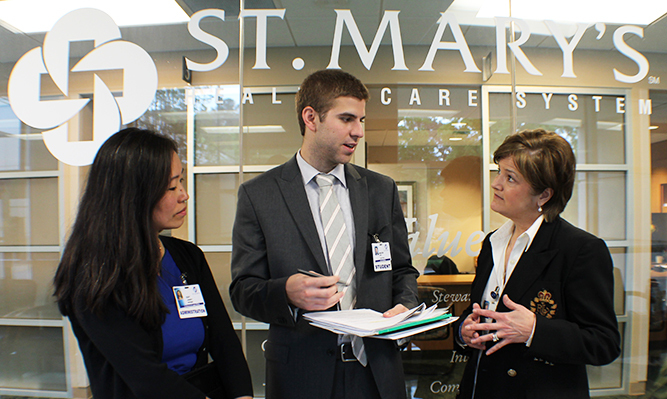 Our clinics and externships also provide an invaluable service to the community. 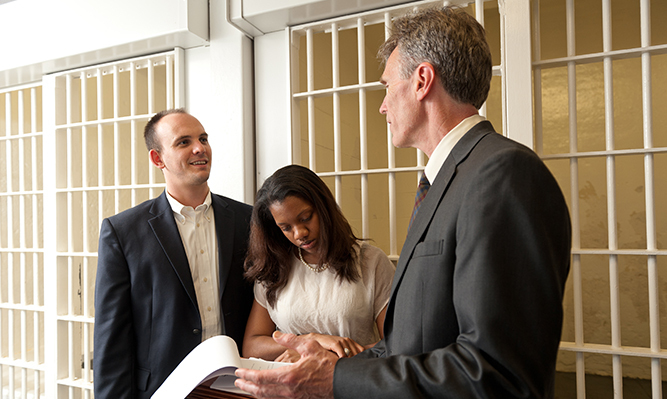 Working together, the School of Law's faculty and students provide legal services for the poor, for victims of violence, for criminal defendants and the prosecution, and for local, state and federal agencies. They provide important help to judges in state and federal trial and appellate courts. 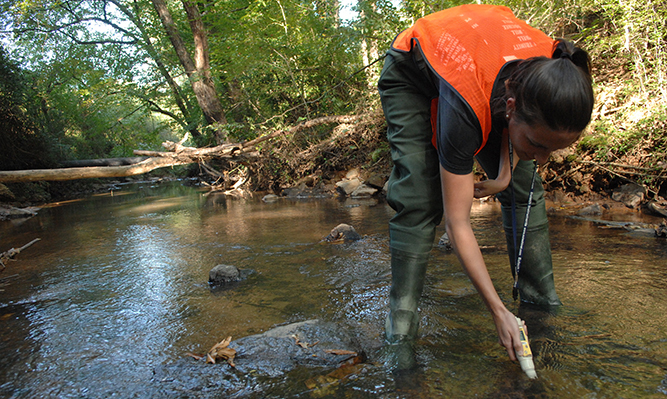 Additionally, they help to resolve disputes as mediators, to create new businesses for entrepreneurs and to plan for the use of water in key Georgia watersheds. The School of Law’s clinics and externships embody the law school’s commitment to producing the next generation of leaders in Georgia and the nation. Furthermore, the diversity of clinical and externship courses offers current students a broad array of choices. Please explore the courses currently available. Environmental Practicum Water Testing photo by Kelley Wegel. Georgia Law students in the Appellate Litigation Clinic argue before Supreme Court Justice Sandra Day O'Connor.